This is what happens when three fellows are left to their own devices on thanksgiving morning. They were bored. And hungry. 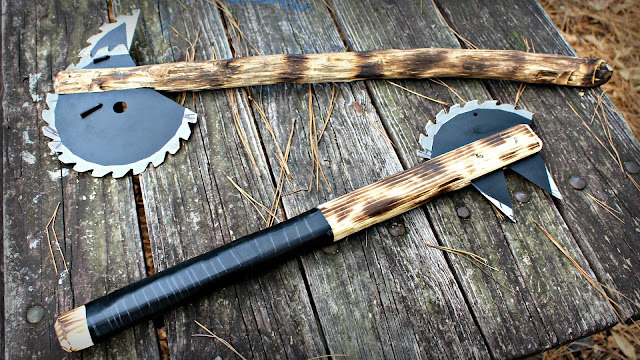 And they made battle axes.